Isn't It About Time You Had An IT Support Partner That Focuses On Increasing The Efficiency Of Your Business & Staff Through Technology & Process? Our primary focus is helping our clients gain a competitive advantage in their business by aligning their technology to meet and support their business needs. We complement this with an outstanding Managed IT Support service to ensure their staff get the most out of their IT systems, keeping them super productive. Our qualified IT consultants use advanced tools and technology to keep our clients' IT systems up and running and in top shape. How Secure is Your Business's Network? 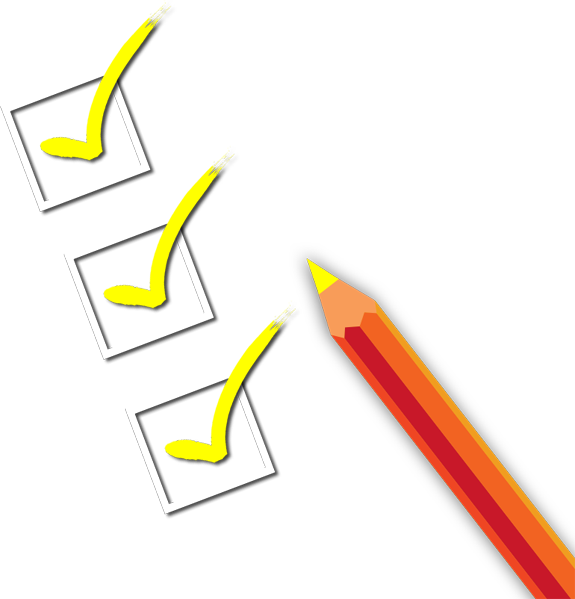 Take Our Assessment and Find Out. 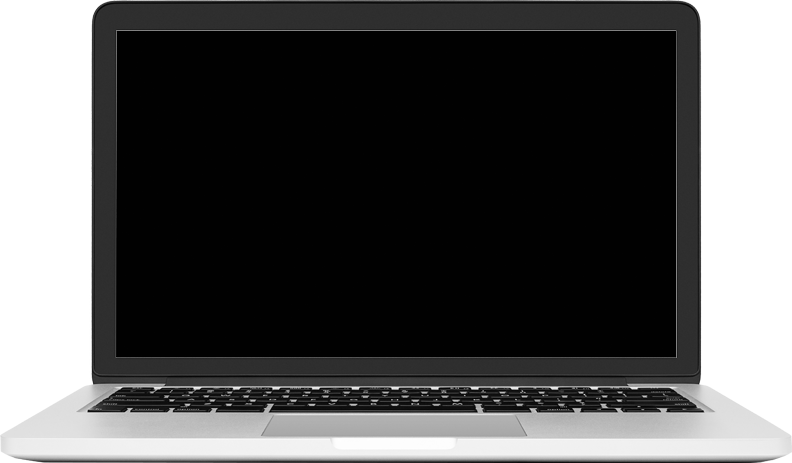 Need a New IT Company That Is Responsive, Knowledgeable and Understands Your Unique Needs? 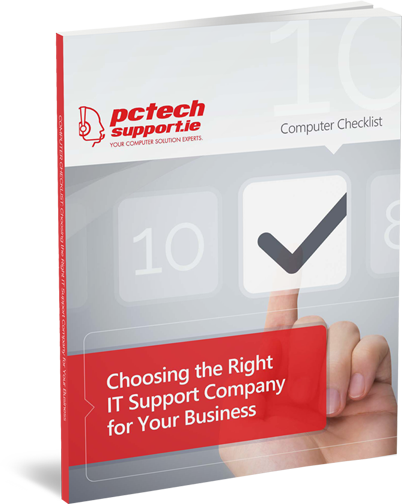 Use our Free Checklist to ensure you ask the right questions when choosing your IT company.